Why do thousands of college students choose a Christian college each year? They recognize the value of Christian higher education lies in making the college experience about more than a major or career preparation; it’s an opportunity for a holistic education where faith is integrated throughout the journey. 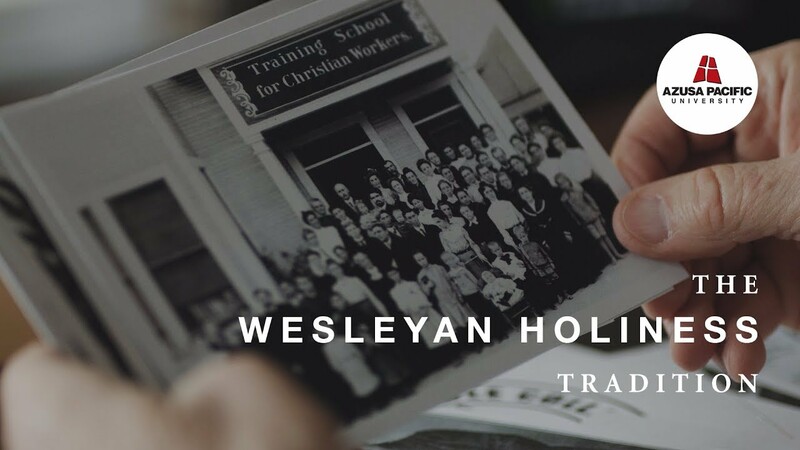 Students at Christian universities are known for their passion to make a bigger impact on the world, and graduate equipped with the skills to do so. If a Christian university is among your child’s college choices, here are just a few of the benefits they’ll find. For students seeking the opportunity to deepen their faith as they pursue their higher education goals, choosing to attend a Christian college allows them to do this through intentional faith integration throughout all areas of study and campus life. Christian colleges also place value on the importance of personal growth and opportunities to serve others as an expression of our faith and God’s call to be a light in the world. Students develop real-world experience while giving back through local and global mission trips, service opportunities, study away experiences, and more. Typically smaller in total enrollment in comparison to public schools, private Christian colleges offer the significant benefit of small class sizes and lower student-to-faculty ratios, which mean faculty get to know their students and come alongside to support their learning experience. This means more opportunities to research with faculty, meet over coffee to discuss career or graduate school goals, or find faculty-mentors who can support academic and personal growth. If APU is one of the Christian schools your child is looking at, get to know more about the university’s Faith and Learning Community.